Amy Gallup was a promising writer once--published and highly praised at twenty-two. It was all downhill from there, and now, year in and year out, she teaches a writing workshop at the local university extension. And this semester begins just the same as the others. But then there's a threatening phone call, followed by obscene threats worked into the student's peer evaluations. Then a murder--and every one of the students is a suspect. The clues are hidden in their writing, and she (and we) can solve the murder only by looking more closely at each writer's attempts at fiction. 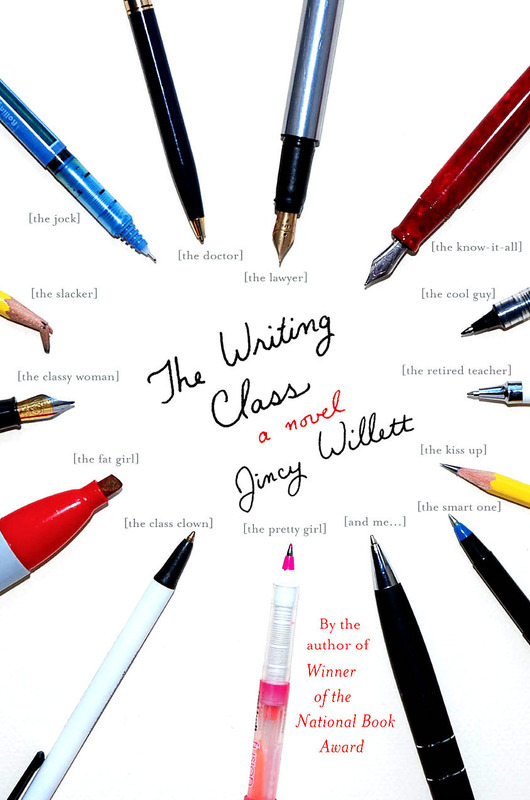 Hilarious, vicious, and elegantly written, The Writing Class examines the desperation, perversion, and mania of the writing life through an unforgettable mystery story.